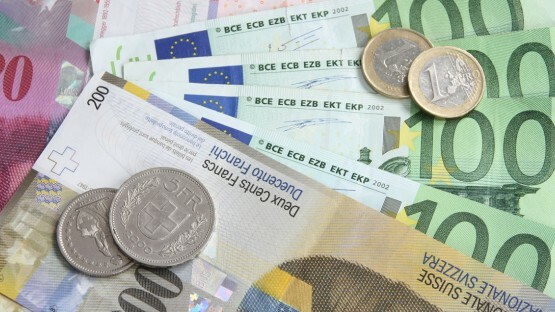 Switzerland has one of the most stable economies in the world, thanks to the Swiss franc. This stability attracts investors from all over the world, making banking and finance the main sectors supporting the Swiss economy. When it comes to personal finance, expats should prepare themselves for expensive housing and pricey healthcare. Before you move to Switzerland, it’s important to have a basic understanding of the economy and banking system at the very least — money makes the world go round after all. The Swiss franc has been around since 1848 and, since then, the government has kept a tight hold on Switzerland’s economy. Although it is only used in Switzerland, the Campione d’Italia, and Liechtenstein, the Swiss franc is the sixth-most traded currency in the world. It is often purchased in times of economic turbulence and, if Switzerland falls victim to economic difficulties, it is common practice for banks to offer negative interest rates to ensure that Switzerland comes out the other side of the crisis. Expats moving to Switzerland will be happy to know that the Swiss franc is one of the most stable currencies in the world. In our Expat Guide to Switzerland, we have gathered plenty of information on the currency itself, in addition to providing tips on ways to pay. Switzerland is famous for its banking and finance sector and, if you are planning on living there long-term, your life will be made a whole lot easier if you open a local bank account. Our guide will explain the banking system and give you tips on how to open a Swiss bank account. Switzerland’s economy has long been renowned for its impressive and highly developed service sector, with its prestigious banks gaining the country an impressive reputation in its financial industry. Our overview briefly introduces the major sectors, strengths, and issues of the Swiss economy. Banking in Switzerland: Is It Really Like the Movies? Continually used as a base where spies and criminals hide their money in action movies, Switzerland has slowly but surely gained the reputation as the place to go if you want to remain an anonymous investor. But as the saying goes, you can’t always believe what you see in the movies, and a new drive towards tightening up banking rules and restrictions has ensured that nobody in Switzerland can remain completely anonymous. 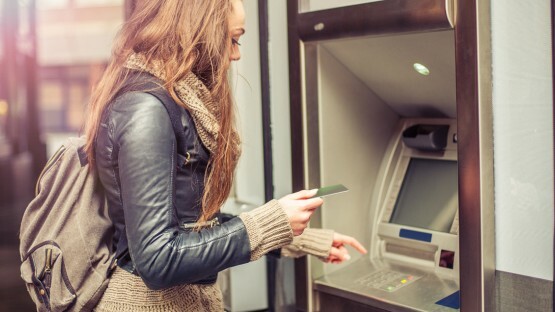 In terms of personal finances, the banking options in Switzerland are plentiful, and you will have three different types of banks to choose from before you even think about individual branches. 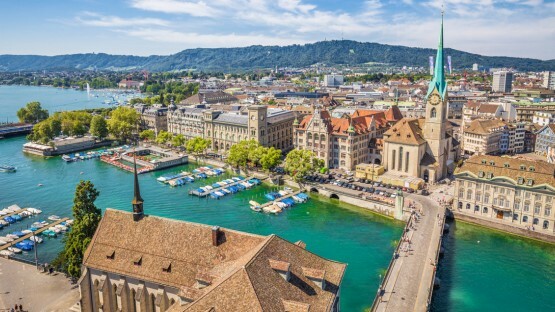 While salaries in Switzerland — especially those of expats — are extremely generous, Switzerland consistently ranks as one of the most expensive countries in the world to live in. Expats in Switzerland will soon realize that their high salary is necessary to cover rent and mandatory health insurance, never mind anything else. For expat parents who decide to send their children to an international school, that’s another huge percentage of their salary to deduct from the budget. 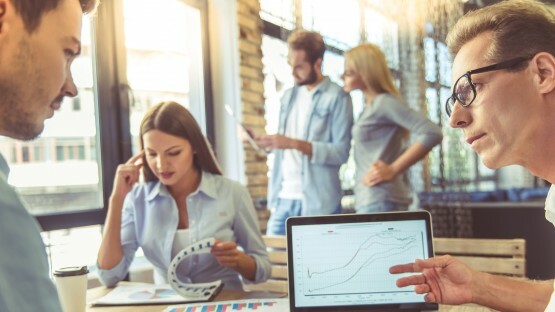 But it’s not all bad news — with these high costs comes high quality: if your budget allows it, your new life in Switzerland will be so much more than just satisfactory.